Photos taken by a bystander show that for what is believed to be the first time ever, Apple is collecting data for the Maps app on foot. 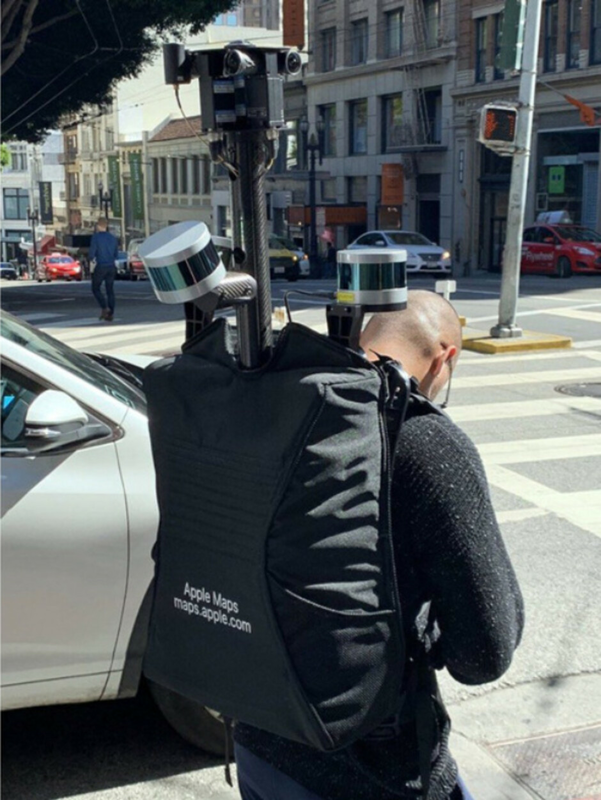 One person was spotted in San Francisco carrying a specially equipped backpack branded "Apple Maps." The latter contained sensors and cameras similar to the equipment used on the vehicles that Apple normally employs for this task. 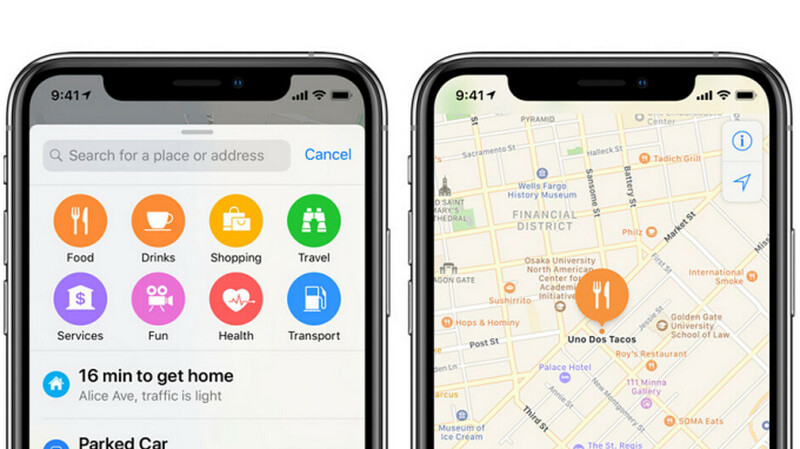 During the summer, Apple's senior vice president of Internet Software and Services, Eddy Cue, said that Apple was going to rebuild the Maps app and use its own data to take it to the next level. Previously, the company had relied on third party mapping information from companies like TomTom. And while we're not exactly sure what this data is going to be used for, it would make sense for any measurements and photographs collected on foot to be used on Maps to improve pedestrian directions. When Apple launched Maps in 2012, it was full of errors including incorrectly labeled countries. Some directions were way off the mark, and the whole experience was so poor that even Apple CEO Tim Cook told iOS users to use other mapping apps, including Google Maps, until Apple was able to right the ship. Obviously, Maps has improved greatly since then, but Apple is working hard to make it the go-to app for directions that it first envisioned years ago. Please be better than Apple Maps was at launch. The lessons to learn from are already in place. I look forward to using it. I knew google map is better than apple map though i trust apple more with all my data and location. I can’t trust google with any of their apps, just like fb. To choose between two lesser evils? I'd rather not get lost or be directed towards blocked roads. My data is not actually useful to begin with. Hows does it feel living in 2012? 2012? He uses an iPhone? I have used Maps extensively in a number of countries, some developing ones, and I never got lost or directed towards blocked roads. I have no google apps on both my iPhone and iPad. I use DuckDuckGo for searching the internet. Apple Maps has significantly improved over the years. I’m sure in a few years it will be better than Google. But as it is now it’s doing a great job for me.